Customer service is essential for organizations and often the only contact with customers. If a proper tuning with the customer is established, the customers will not only be guaranteed a product or service with which the users feel identified, but it os also very likely that the results will improve and increase sales. Therefore, it is necessary to establish some guidelines to know the client and offer a personalized service. One of the best ways to get customer satisfaction is to use data management to get to know the customer’s needs and preferences. Today in our blog we want to share some keys ways to apply data management in customer service. The arrival of new technologies such as Big Data or the Internet of Things has revolutionized the business world and how to relate to each other. Today all transactions and operations are done digitally. The amount of data produced today is immense, however, are we really taking advantage of all the information? This is where data management comes into play. Many times there is no separation between data and people, information is poorly analyzed or data is stored in an incorrect place. To take full advantage of Big Data’s potential, companies must resort to platforms and softwares. 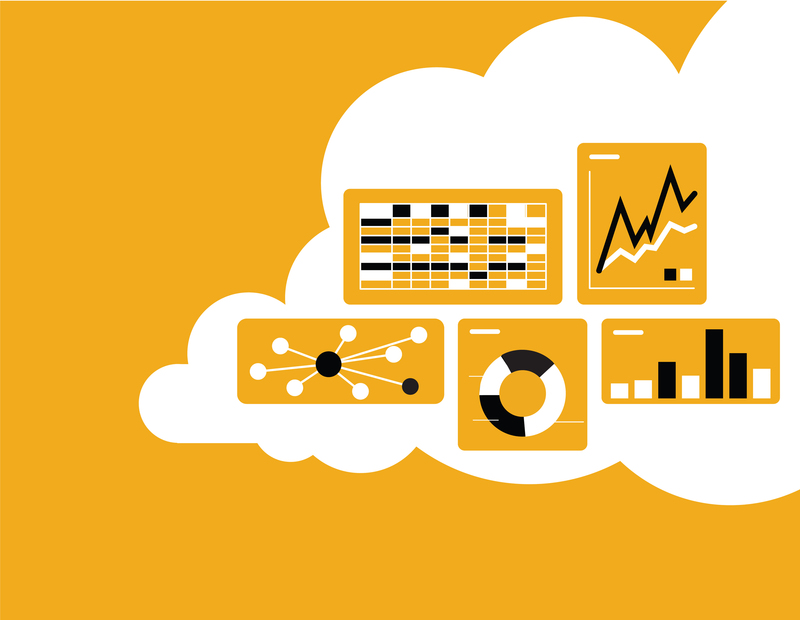 There are tools like SAP Hana Cloud Platform that help companies make decisions. The integration of a SAP software or solution improves data management by offering global solutions in customer service. What solutions does an information technology platform offer? SAP Hana Cloud Platform enables improved customer experience. The goal is to provide a new business experience and get to know the customers better. This is possible thanks to the complete and complex data mining offered by SAP Hana Cloud Platform. Then it’s time for data management. It is one thing to have the information and another to use it well and take advantage of it. For this reason, the integration of data management and IT is fundamental. Thanks to the data collected from social networks and Internet companies, businesses can make reports and analysis to know their customers and improve their leads and business strategies. Data management requires the collection of information from the SAP Hana Cloud Platform to draw conclusions. In this way, a panoramic view of the customer is achieved and new products or services can be implemented. In addition, companies can adapt to new changes and anticipate their competitors thanks this access to information. Data analysis allows the diversification of channels and detection of communication failures. The volume of information in a hyperconnected world such as the present one is growing exponentially and the best managed business must transform into real-time businesses for improved connectivity with customers. Cloud Computing is a concept that has been installed a few years ago in the business sector as well as in the digital economy and the SAP HANA Cloud Platform has a lot to do with this. One of SAP’s services for IoT (Internet of Things) is the SAP HANA Cloud Platform, a service that provides the ability to quickly manage, deploy and develop applications that synchronize data in real time, from one machine to another, As well as remote data, which allows you to manage your entire business in real time and perform operations in a smart and fast way. This also improves decision making in the perimeter of the network and optimizes business processes in the center of the organization. The SAP HANA Cloud Platform is a cloud platform of memory technology, designed for everyone who is increasingly online and data based. With this platform, you can create applications, taking advantage of the speed and scales of SAP HANA. Many companies are developing this platform for their business, because it implements easy to use applications on any device and, and of course, connects the company to the digital economy. SAP HANA Cloud Platform has a technical variety to build applications on a single platform, taking advantage of the capabilities of SAP HANA along with different business services. SAP HANA Cloud Platform enables customers and partners to quickly integrate, create, and manage cloud-based enterprise applications, complementing them to SAP solutions. You can deploy and manage connected remote devices. Provides access to a feature-rich, easy-to-use cloud environment. The data center infrastructure is reliable and secure. It is the best connector of your company with the digital economy. 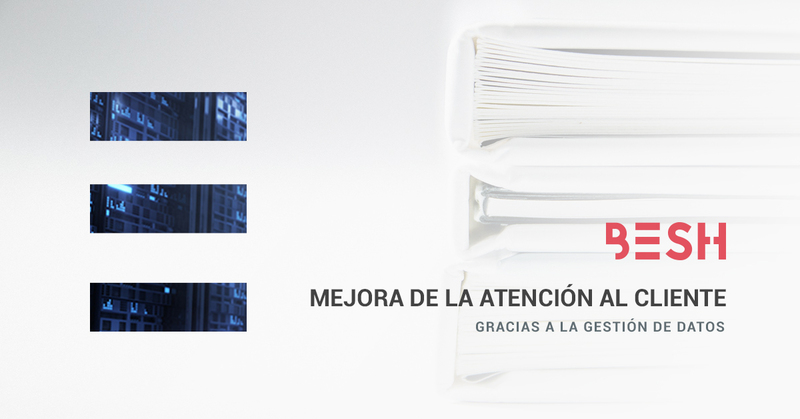 The data is analyzed in real time and in an advanced way, directed to the benefit of the client. In short, it is not only an in-memory technology database, but a complete application platform itself. Within the new technologies, there is no doubt that SAP HANA Cloud Platform is a bet on the future within the innovations for the digital economy, which increasingly needs these tools to accelerate its performance, in a world that grows exponentially in its Volume of information, within the Cloud Computing environment. The digital world is here, and any company or organization that wants to maintain a high level and continue to grow must adapt to the fact that Cloud Computing is part of the present. Accessing the vast amount of data currently handled by various organizations from anywhere and at all times is only possible thanks to the use of this type of technology, so it is fundamental to look for solutions that allow you to implement them in the most efficient way possible. SAP HANA Cloud Platform (SAP HCP) is an open services platform, whose operation is centralized, that is, it allows the creation and execution of individualized and tailored mobile applications for each company and also the implementation of third party applications. 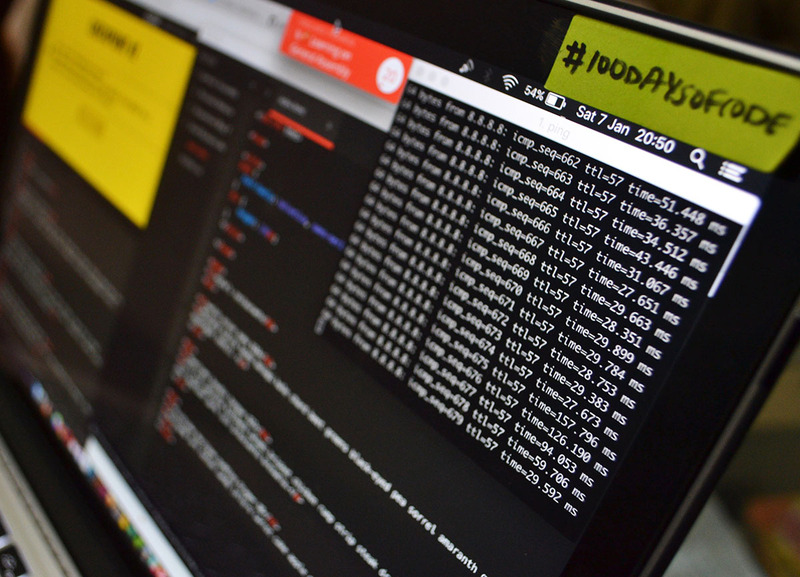 Not only is it based on open standards, it is also compatible with the main programming languages ​​(java, java script, html5 …), as well as allowing various connection protocols. It also has an impressive in-memory SAP HANA database, useful for both Front-end and Back-End systems. It has about 40 useful microservices for any business, but SAP is always being updated and providing new functionalities, which leads to the almost continuous development of new applications and specific processes. Companies must be very clear that they have to adapt to the new needs of customers and provide specific and innovative solutions. In order to be competitive in our current environment it implies almost obligatorily to register in the digital life and to make it contributing value, for which all the departments of a company must be connected. In fact, connectivity is the key to everything, as attests that cloud computing experiences an annual growth rate of approximately 30%, but in the future it will be the only possible solution for any company. SAP Hana Platform offers maximum security when it comes to protecting one of the world’s most valuable assets, the data. 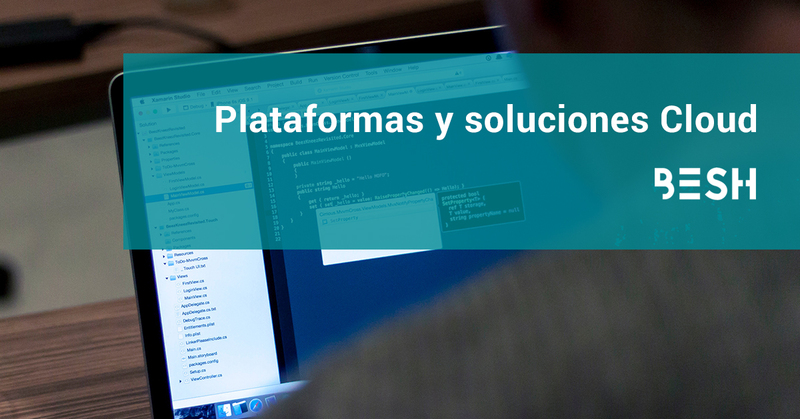 Moreover, thanks to its partner system, it works with the best developers in the world and offers solutions and applications that are in the center of SAP applications and that are easily adaptable and implementable in the framework of any company that requires them. In short, the goal you will achieve is to increase productivity by simplifying development models and operations. Cloud SAP: Customized solutions and backed by certifications in Cloud Services by SAP. Virtual Servers: The most robust, scalable and complete offer on the market in Cloud servers. SAP HANA Solutions: Expert knowledge of SAP HANA technology. Hybris Cloud: Experience and accelerators in this solution. SAP Business One Cloud: All the elements of the systems are integrated to perfection ensuring the optimization of the technologies. Back up Center: Which meets the requirements of Business Continuity y Disaster Recovery Planning. SAP Labs: SAP HANA Solution Center to test concept and improve business decisions. VDI : It allows companies to put their computing in the cloud and users to work from anywhere. Knowledge is power. This is something that companies take into account more and more as they develop their Big Data strategies. In the era or ICTs the accumulation of information about consumers and users has become fundamental. So important that we can already see prestigious companies making million dollar investments on Big Data. The arrival of the computer to households and the emergence of the internet has produced an increase in online contracting that is reflected in the need to a handle huge amount of data. Big Data is therefore postulated as a discipline that asks how to use and screen the data, that is, it is useless to store information if it is not relevant, as it can lead to anti-economic results. From the need to manage massive amounts of information and to filter what information is really relevant, comes Big Data SAP. The technology of treating or processing data is indispensable to obtain economic results beneficial to the company. Big Data SAP serves, therefore, to provide information in such a way that we can differentiate what information is relevant from what is not. This information system exposes data in such a way that the SAP consultants can understand and intepret. It should be stressed that SAP is a product that is not free and must be managed by professionals, at no time should we delegate the task of Big Data to an inexperienced person. Big Data SAP, in short, will allow tasks to be perfomed in a simplified and time-saving manner. The use of this system is indispensable for the companies that handle Big Data. Big Data is fundamental for modern companies, and above all, those in the technological scope or that collect data, for example, through a web platform. In this manner we can create personalized discount coupons and promotions, create customer loyalty and channel data, such as business indicators to maximize our profits. In conclusion, a modern company must practice Big Data. With the massive analysis of information through Big Data SAP, we can simplify the information and with the help of a SAP consultant we will know how to interpret it and thus maximize our sales and, therefore, our profits. The investment in ICTs is one of the outstanding debts of the Spanish entrepreneur as well as the Hispanic entrepreneur. By investing in new technologies and in Big Data we will achieve better performance and ROI and, as a result, we will be able to make new investments that, in turn, will allow us to have more benefits. The need for businesses to keep up in today’s digital transformation is well known by everyone who wants to keep up in the market. This transformation involves the use of cloud services. And, to facilitate the handling of these Cloud services, there is nothing more practical than using the SAP HANA Cloud Platform. We are at a turning point of the digital transformation. The digitalization of businesses involves, among other advantages, the transfer of data and applications to specific services in the cloud; thus saving on the purchase and maintenance of expensive IT infrastructure due to the Cloud company that provides these services. Therefore, such a transformation involves the ability to manage all information through a simple internet connection and through any device be it PC´s laptops, or mobile devices as well as from anywhere; inside or outside the office and even far from it. This can be done easily and quickly, allowing the sharing of files as was done before on any wired office network. To manage data and application on a cloud service it is necessary to have a very simple and effective system that also has enough security to protect data from unwanted intrusions. This is where SAP HANA Cloud Platform, a platform based on SAP steps in. It is a platform based on PaaS that can be integrated with all services and digital infrastructures, offering developers and businesses complete flexibility to develop and implement all new applications and functions that are necessary quickly and easily. This platform is based on open standards and has great compatibility with the most widely used programming languages, as well as with a variety of connection protocols, including HTTPS and WebSocket. Thus, since the era of the digital transformation involves passing the local storage of information to a cloud based storage, SAP HANA Cloud Platform is the ideal solution to do this in the simplest and most efficent way.